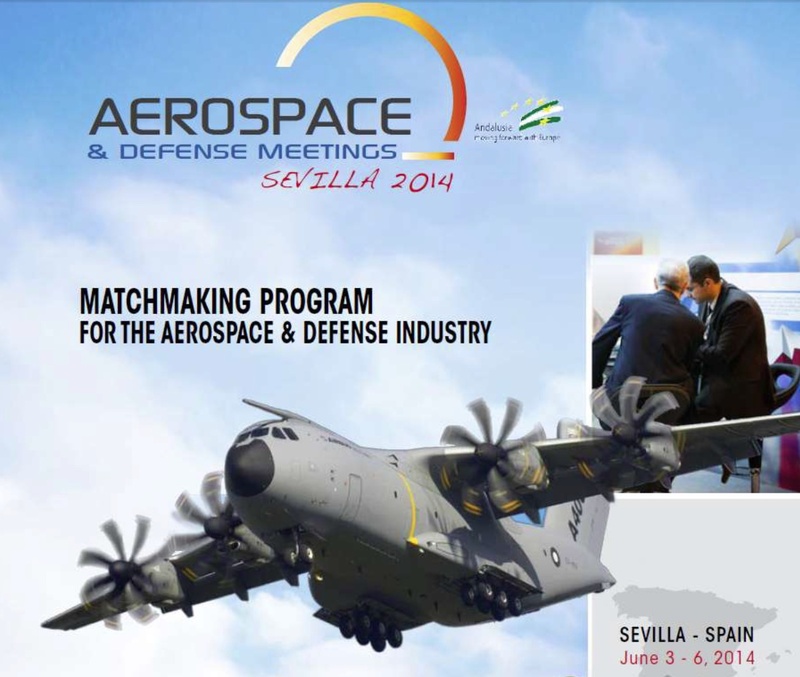 «Aerospace & Defense Meetings Sevilla 2014» met from the June 3rd to 6th 2014 with more than 236 companies from the aeronautical sector in the Palace of Expositions and Congresses in Seville (Fibes).Attendees included the largest global manufacturers and the main Spanish and European industries. The Andalucía Económica magazine echoes the activities of the UMI Group in its edition of April 2014. 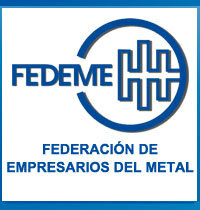 The article, which appears in the section of companies representative of the aeronautical industry, includes a small report on the situation of the group formed by the Meupe and Inespasa companies. Currently the aeronautical industry considers the need to improve the repair techniques of the metal components within the structure of the airplanes, both in the engine parts and in some elemental structures.